My move to CS5 Master Collection triggered a whole series of system upgrades. I upgraded to Windows 7 64-Bit Pro, upgraded my workstations memory to 10GBs and added an LG Blu-Ray burner. The last step was the graphics card. At the Adobe Road Show this week, I spent a lot of time at the Nvidia booth. My old Quadro FX 3450 card was very reliable investment. (It was very expensive for a graphic cards.) But, it was showing its age. 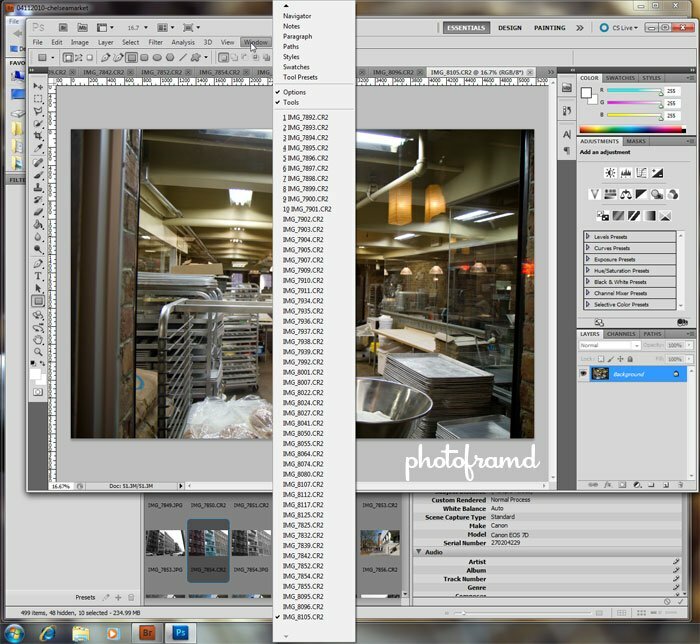 For example, it maxed-out at only 9 Canon 7D Raw files with PhotoshopCS5 in GPU enabled mode. I was trying to rationalize jumping to the Nvidia Quadro FX 3800 by PNY. Sure, it has 1GB of RAM and all the other performance components of the latest Quadro line, but the gaming cards are soooo much cheaper. The Nvidia Quadro FX 3800 is incredible! Nothing to settle for here … just real performance and power at a justifiable price! So how was the memory upgrade? I was seriously thinking of moving to 64-bit so I can have more memory for things like panoramas, CS5 and the Topaz plug-ins. Is the more memory thing working with different software packages? Are you having luck with things working with 64-bit Windows? I have heard of people having issues when moving to 64-bit. Big improvement! But, I think it was really the combination of more Ram and the new Quadro card that created a one-two punch for performance. No problems with Windows 7 64-bit so far, but I am only using the Adobe CS5 Master Collection on the workstation. The Topaz plugins installed perfectly and have been performing well. I did add a new Windows 7 Gadget called All CPU Meter 2.4 which shows the active of all CPUs, Cores and Ram to monitor performance. It does an excellent job. Photoshop, Premiere and After Effects CS5 does use all available CPUs and Cores to distribute the workload.